Follow Larry's music on SPOTIFY! Pandora now has a Larry Pattis music channel! 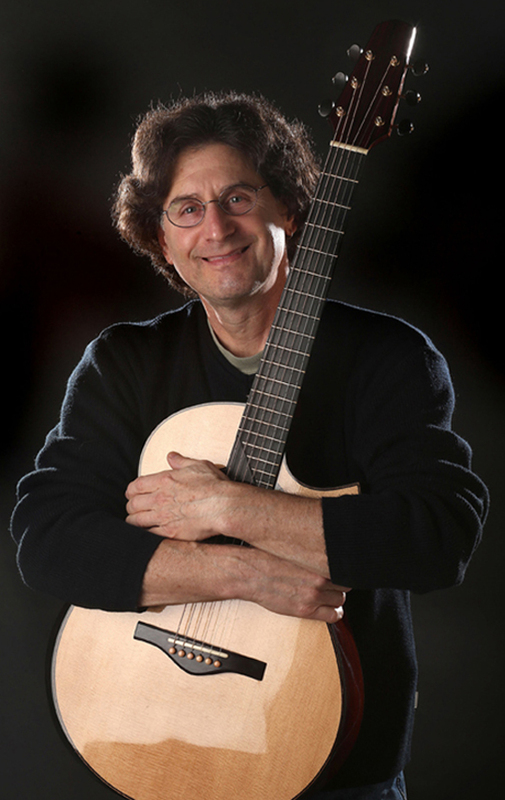 Larry is touring solo and as a part of his American Guitar Masters Touring Concert Series. Larry is named one of the "Top 10 Best Acoustic Music Artists of the Decade"
by the International Acoustic Music Awards! Following Larry's 2008 win for "Best Instrumental" on his original piece "Eleven Doors" from "What Tomorrow Brings" Larry has been included in this select group of outstanding artists acknowledged by the International Acoustic Music Awards! Welcome to Larry Pattis' website, with information about Larry, his music, links to friends, as well as some concert-producer/media oriented pages. Larry creates original music written for the acoustic guitar … fingerstyle guitar, to be precise … utilizing Classical techniques on the steel-string guitar to present his evocative themes. If you wish to be added to Larry's PRIVATE email list, please send an email to LP@LarryPattis.com with your Name, City, State, Country, Postal/Zip Code, & best email address. Waltzing Matilda from Larry's latest CD "What Tomorrow Brings"!